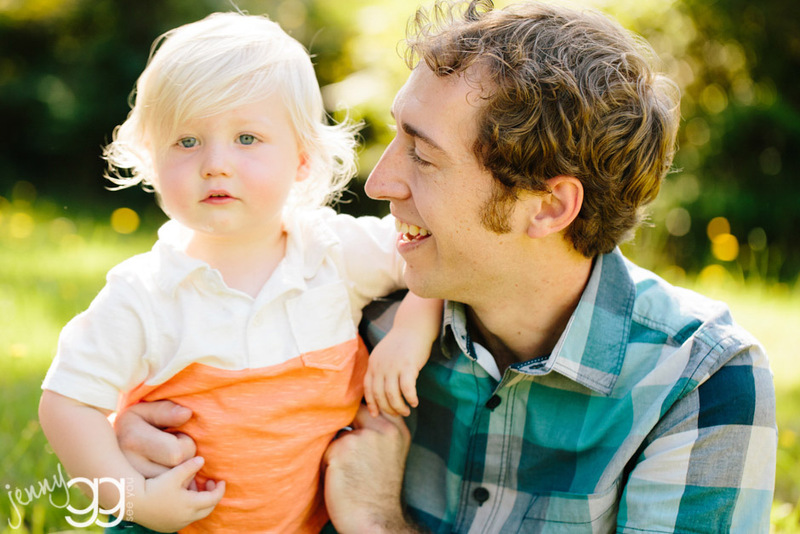 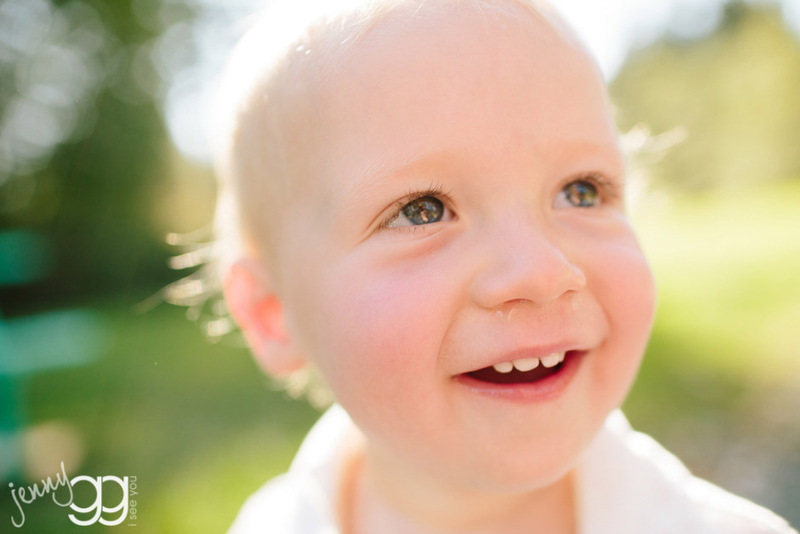 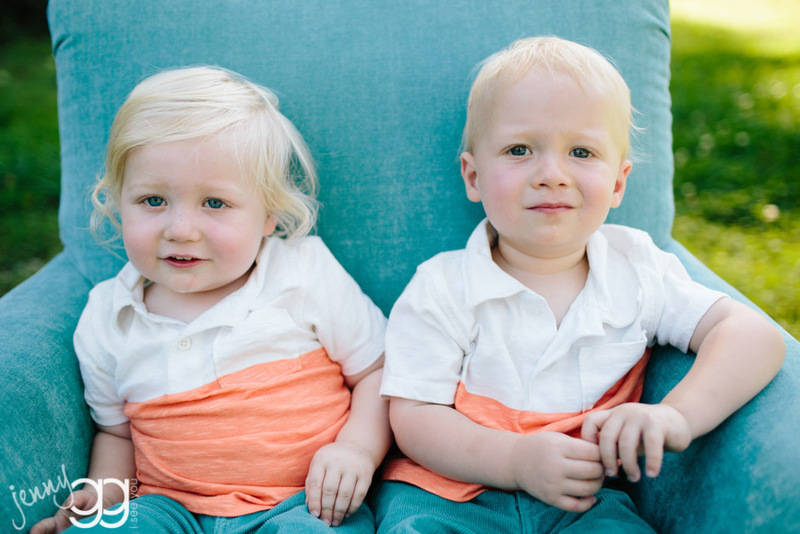 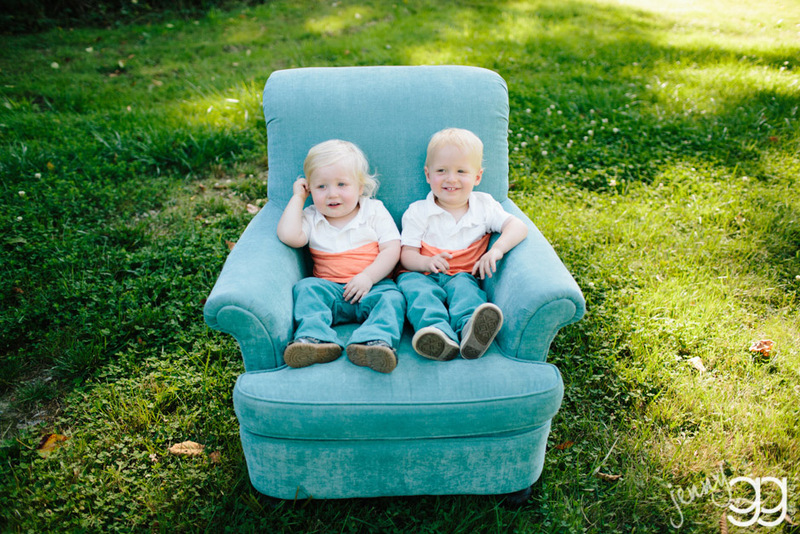 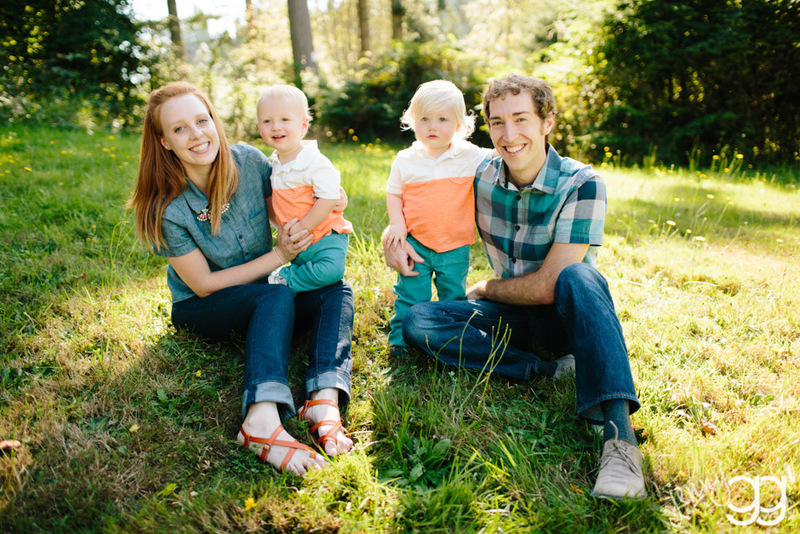 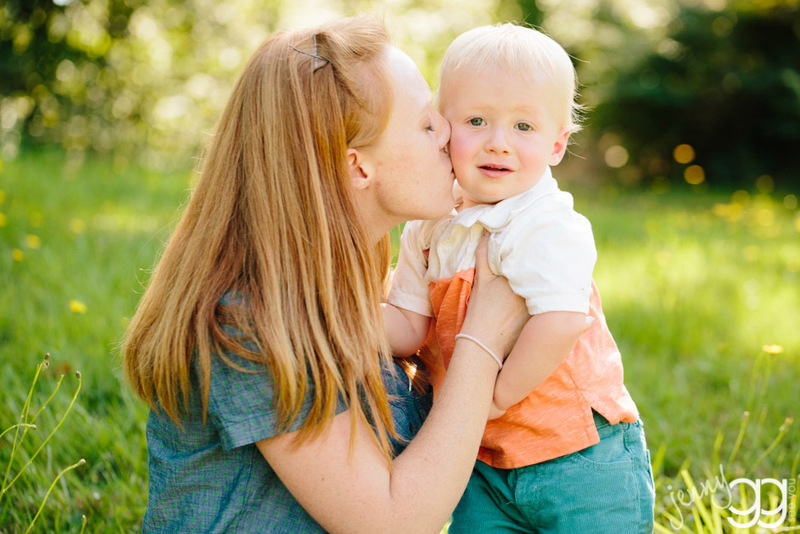 snohomish families – owen and wyatt are on the move! 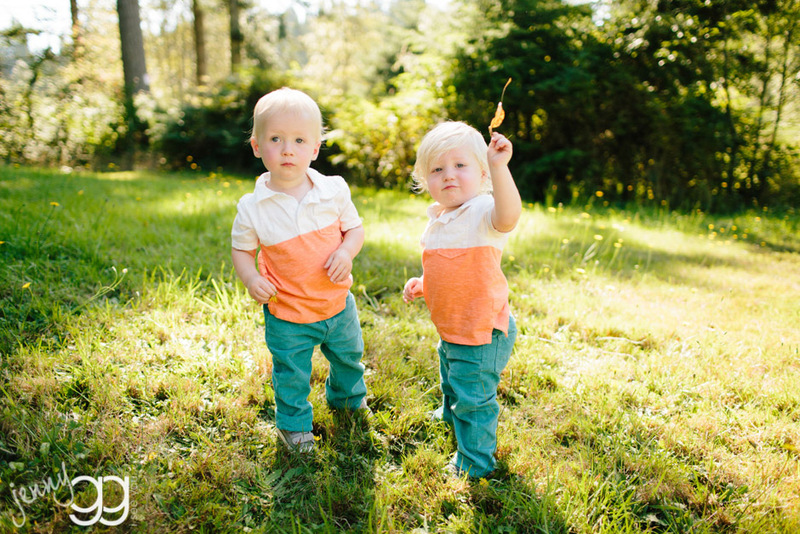 owen and wyatt are totally on the go go go! 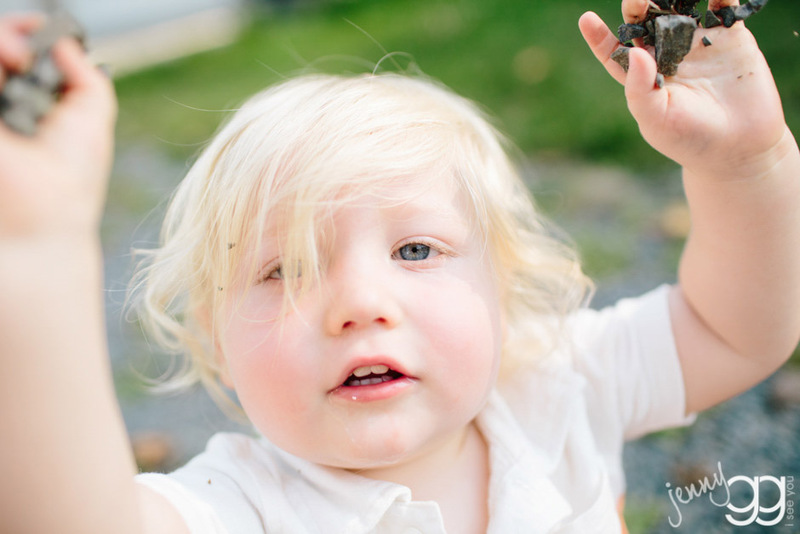 we met up in snohomish recently and had fun walking through the grass, throwing rocks, and hanging out with the ‘rents….big fun!